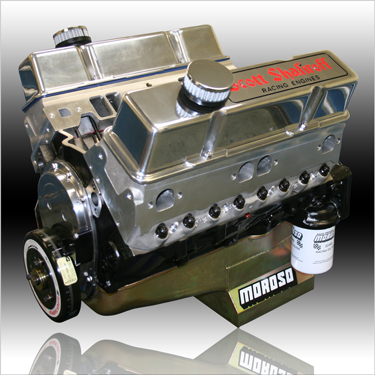 Our New Small Block "Power Adder" Long Blocks Feature The Same 3 Stage Concept And Are Dyno Tested And Ready For You To Bolt On Your Blower Or Turbocharger. You Decide The Boost - You Decide The Power!! Planning On Using High Boost? Total Package Value = $4225 - Save $150!